Hotfix for crash at startup due to an existing coremod from an older version of Dynamic Surroundings being present. 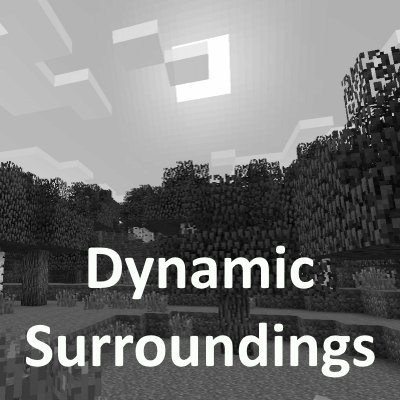 If you installed v3.4.10.0 or v3.4.10.1 prior you must remove the Dynamic Surroundings coremod from your mods/1.12.2 folder of your Minecraft instance. If you don't your client will crash. This hotfix should address the issue moving forward.